FTC disclaimer: I received a copy of this book for review and a $10 Family Christian Appreciation Certificate in exchange for hosting a giveaway. All opinions are my own. What would it be like to start having medical problems and doctors can't find a solution? What if those medical problems start robbing you of your normal childhood? Then what if they put you into a coma for years? How would you feel if a few years later you "wake up" but are unable to tell anyone you are alert because your body will not move? When your days are spent at a care facility that plays Barney nonstop, how would you deal? Would anyone ever find you are in there? Are you destined to spend the rest of your life not being able to communicate all the while people are talking about you not knowing you realize what they are saying? This was the world of Martin Pistorius until a massage therapist was convinced he was alert but being held back from communication by his body. Communication is vital to everyone. My mother was given 48 hours to live at one point. She survived that, but there was so much she wanted to say to me. She was too weak to hold a pen to write at that time, I sat by her bed and said the alphabet. She would gingerly move her head when I got to the correct letter. It was a time consuming process and as confused as she was, I would often have to start over again and one word could easily take five minutes to communicate. Yet, I treasured those words she said. If it had taken five hours, I would have still done that. 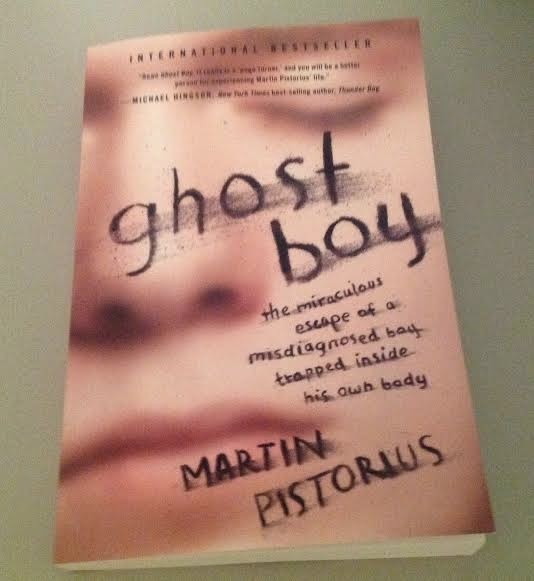 Martin Pistorius was not so lucky to have a way to communicate. Once his massage therapist felt he was only being limited by his physical condition and he was bright and knowledgeable a lot of hard work was ahead of him, but he tackled it with intensity. This book is the story of his life during the time when he had no voice. When some caregivers would abuse him and others like him because they never thought they would be found out. It is the story of how he first identified a picture of a sandwich and how he later became an international speaker for those who use alternative communication. This is a true story of what one person can accomplish with those who believe in him, support him, and help him. This book fascinated me. It was depressing in the beginning, then filled with hope, and then the joy of his success. If you enjoy non-fiction, are a care-giver, or are looking for a story of a man with courage and perseverance, I really think you will enjoy this memoir. One word of note, this is a very truthful book, and although h is a Christian, there are a few things I feel would be inappropriate for younger teens reading this book. It's not likely one to appeal to that age group, but I felt I should mention that. 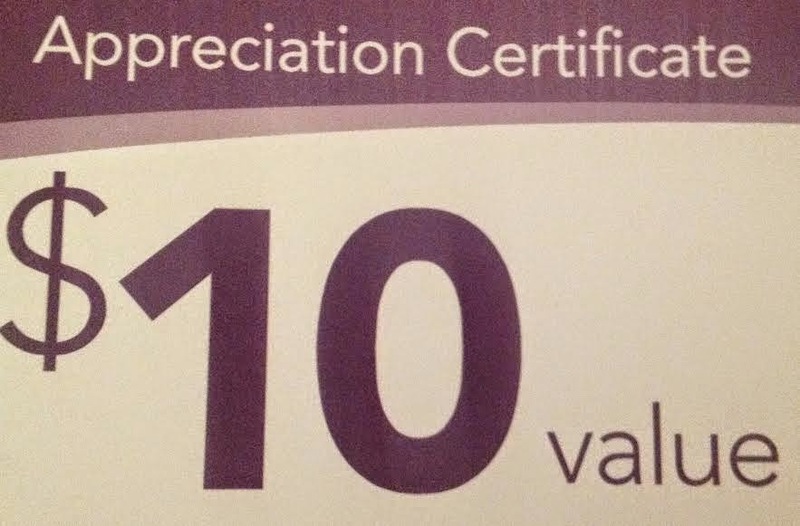 And now for the giveaway: One winner will receive a $10 Family Christian appreciation certificate that can be used in store or online. This cannot be combined with other coupons. USA only. Winner has 48 hours to respond to winning e-mail or another winner will be chosen. I'd probably buy a c.d. I would buy an Easter cling stamp. I would probably buy the latest WOW hits Christian CD. I'd probably buy the movie "God's Not Dead." kristiedonelson(at)gmail(dot)com Thank you. I would purchase The Inner Voice of Love: A Journey Through Anguish to Freedom by Henri Nouwen.